At 888poker, you’ll get access to a wide variety of poker games including classic games like Texas Hold’em and Omaha. We offer exclusive variations such as SNAP and BLAST games as well. 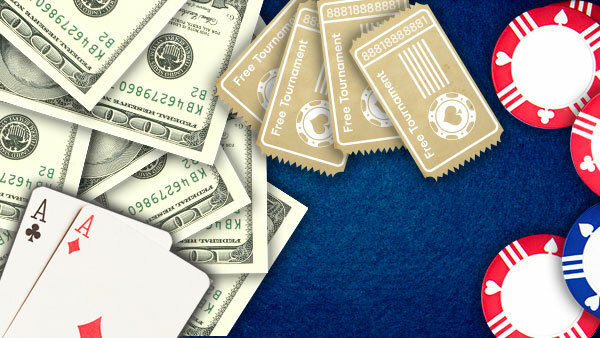 Each format can be played for real money or for free – and as a cash game, SNG or tournament. There’s no better online poker site with safe and secure, state-of-the-art software. And, you’re in good company with over 10 million users, just like you, who are looking for a trustworthy place to play poker games online. Our interactive poker tutorial brings together all you need to know to start playing the following poker games, including Hold’em, Omaha Hi, Omaha Hi-Lo, and 7 Card Stud. Texas Hold’em is considered the purest of all poker games by many poker players and is still the most popular format played online. If you’re a new player, there’s no better game to play than Texas Hold’em to get you up to speed with the basic rules and strategy – plus it’s a lot of fun learning how to master the poker genre! If Texas Hold’em poker is the most popular poker game online, then Omaha is a close second. In Omaha, you get dealt 4 starting cards to make a hand – although you can and must only use 2 hole cards and the best five cards win. This feature makes for an exciting and action-packed game where the flops can promise staggering amounts of draws. Discover how Omaha can improve your poker game on our Omaha Hi games page! Omaha Hi-Lo is a draw heavy version of Omaha Hi where you can win pots with 2 made hands – a high hand and a low hand. Each winner will receive 50% of the pot at showdown. With two chances to win, players can go for a scoop where they win both the high and the low ends of the pot, holding the best 5-card hands. Start your poker journey with us on the Omaha Hi-Lo Games page. If you’ve never played Stud games before, then you’re in for a treat. In 7 Card Stud poker, there are no community cards, and each player receives a total of 7 cards across 5 streets of betting. As 4 of the 7 cards are dealt face up, it’s a game where you can track a lot of your outs as the cards while trying to make the best five-card hand. Take a chance on expanding your poker range on our 7 Card Stud Games page. Snap Poker is one of the fastest ways to play poker online. As soon as you quick-fold a hand, you are instantly seated at another table and dealt a new one. Say goodbye to waiting for your opponents to act and say hello to fast-paced poker action – just the way you like to play. BLAST Sit & Go’s are 4-handed poker games, where you get to play for prize pools up to 10,000 x your buy-in! Once seated, the action starts off as usual in a regular Texas Hold’em tournament. But once the BLAST timer strikes, all players are put all-in into just one lucky player stands victorious. Want to have a go? 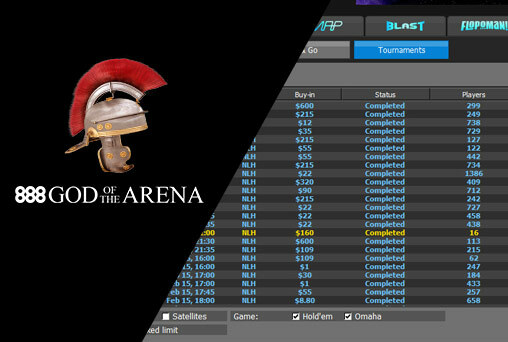 Check out our BLAST games here! 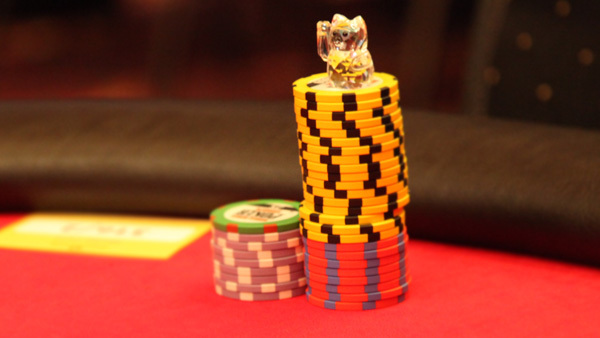 Progressive Knockout tournaments (PKO’s) are the next best thing in poker. With bounties on the line, players can recoup their buy-ins without having to wait to make it into the money. As players progress, their bounties start to increase, and if you outlast everyone else, you get to collect your own bounty! Pick’em8 gives the power of starting hand selection to the player. You’ll get a range of 8 cards from which to pick two as your hole/pocket cards. Choose wisely and, once the community cards are dealt out, you could be the lucky winner. The best hand gets to scoop all the money in the pot based on Texas Hold’em Poker rules. Picky about your starting hands? Play a game where you get to choose today! The Cash Poker Games at 888poker run all day and all night long. So, there's no need to sit around, fidgeting in your seat, waiting for a table to fill up to start playing. You can get in there and start pushing players around, right away! Most professional players love poker tournaments. Why? Because you can buy in for small amounts (or even for nothing) and win huge piles of cash and amazing prizes. And if you win big, you could even retire early! 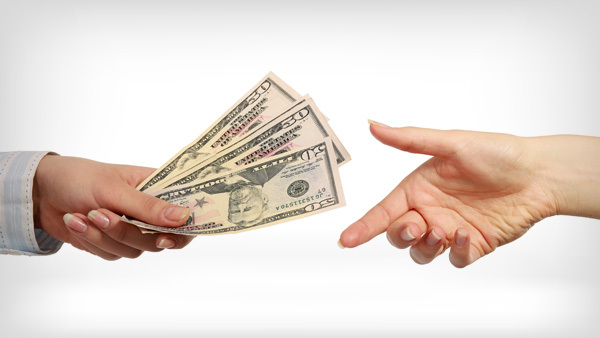 Once you've paid your buy-in to a tourney, you get to play for as long as the chips last. No need to re-buy or top up. You get to see a lot more hands for your Loonies and can learn a lot from just sitting and watching other players go nuts! In general, Tournaments are relatively low risk. You pay one amount and that's it. For your buy-in, you could get as much as 10K – 20K chips. Although the more common starting stack is around $2K – 3K. There are 3 main types of betting in poker and each is a little different. No Limit games will have you on the edge of your seat while Fixed and Pot Limit might be a little less action. No matter which game you chose to play, at 888poker you're in for maximum fun and excitement. You've seen the all-in, no limit action on TV, at the World Series of Poker and online. At 888poker, the No Limit tables are always heaving with players – just waiting for the next raise, re-raise and all-in bet. If you think of yourself as an aggressive risk-taker, this format could be the answer to your poker dreams. If slower-paced betting is more up your alley, Fixed Limit games could be the solution. No, you can't go all-in, but the added benefit is that you can't be all-out in one hand. The maximum bet is set at 4 x the Big Blind in each betting round. This is a great way for newbies to play a lot of hands, see a lot more flops, while getting to know the game. Don't let the word “limit” in Pot Limit fool you. You can still be all-in pre-flop in games using this betting format. Pot Limit simply means that players can only bet up to what's in the pot. Two or three pot-sized raises in a row and you could be all-in. The pots get huge and the drawing action is even larger! Pot Limit games like Omaha-Hi are known for big hands and bigger pots.